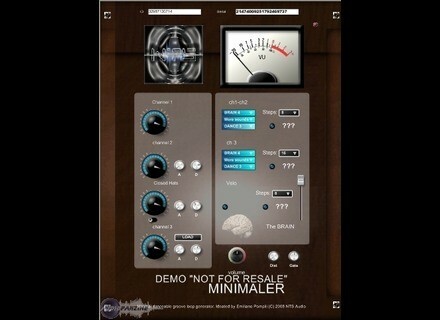 Minimaler, Virtual Percussion Synth from NTS Audio. NTS Audio has updated Minimaler Pro to v1.3. Kick Side-chained output for the best groove ever. BPM or Host Synchronization (guaranteed synchronization with Ableton Live, Cubase and FL Studio). Point to user folders to pick Kick-drums, Claps & Snares, Hats. A lot of factory sounds included. 10 Filters (coded in Asm). SSL Duende Coming Up SSL has confirmed that a Native version of Duende is on its way. Loomer Sequent 1.1.2 Loomer has updated Sequent, the semi-modular sequenced beat looper multi effect for Mac OS X, Windows and Linux, to v1.1.2. 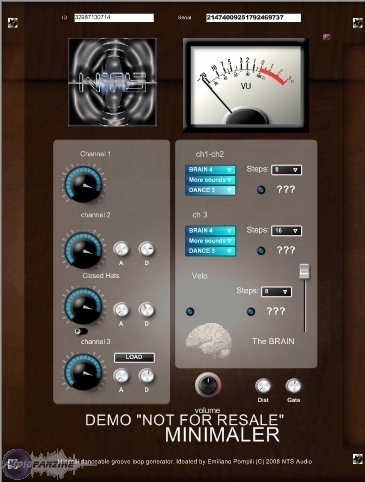 Sugar Bytes Guitarist Sugar Bytes has announced the release of Guitarist, which is described as "the complete software solution when authentic guitar tracks are needed".